The Coconino County Board of Supervisors recently approved a resolution to designate five stretches of county-owned road as part of an official cross-country network of bicycling routes. 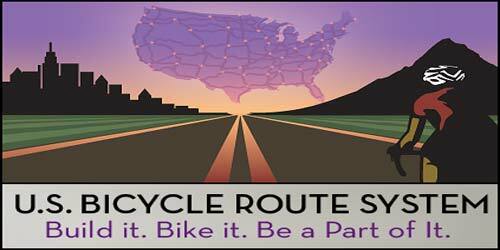 The United States Bicycle Route System is a developing network of interstate long-distance cycling routes in the United States. The system utilizes multiple types of bicycling infrastructure, including off-road paths, bicycle lanes, and low-traffic roads. The USBRS is the bicycle equivalent to the system of United States Numbered Highways. Envisioned to traverse the entire country, the USBRS is analogous to other national cycling route networks such as the Dutch LF-routes, the United Kingdom’s National Cycle Network, and is as comprehensive as the international EuroVelo network that spans Europe.